LAHORE: Popular music streaming service Patari’s interim CEO Ahmer Naqvi has stepped down along with the top leadership of the company. In a statement, Naqvi said that the company had lost sight of its values following the sexual harassment controversy which led to the resignation of its former CEO and co-founder Khalid Bajwa. “It is a company where we can no longer work freely under the values that brought us to it – and which are now under threat,” he said. Naqvi said that the company’s co-founders Bajwa, Faisal Sherjan and Humayun Haroon “violated the company’s governance,” and that Bajwa continued to represent Patari despite his resignation. 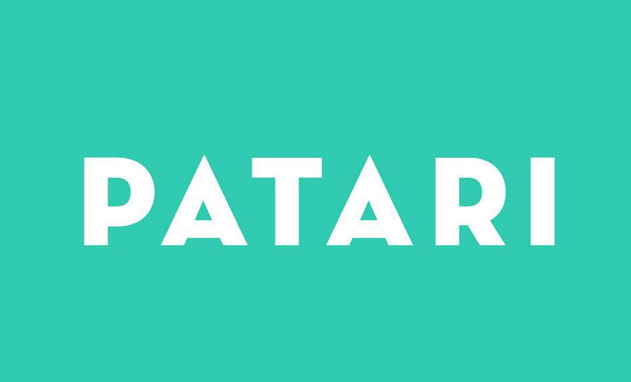 “It felt clear to us that while Patari, which had always sought as an organisation to champion progressive ideals to the world, the co-founders were refusing to apply the same values to one of their own,” he added. Naqvi said that he and his colleagues felt that “in the company’s current environment we believed there was no room for us, our values, or our work”. Earlier this year, sexual harassment allegations against Patari cofounder and then CEO Bajwa surfaced on social media. A number of women alleged on social media that he had made unwanted advances towards them. Subsequently, Bajwa was asked to “step down from his post with immediate effect,” while investigations were underway.